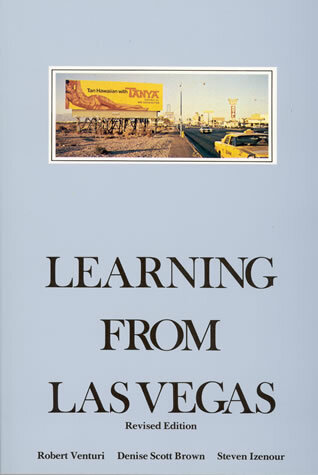 The subjects of Shore’s images in ‘Uncommon Places’ could well illustrate architect Robert Venturi’s seminal ‘Learning From Las Vegas‘ as they represent Venturi’s comments on the highway-dictated landscape to a tee. Below I have pulled a few quotes from ‘Learning from Las Vegas‘ as well as James Howard Kunstler’s ‘The Geography of Nowhere‘ (more concerned with urban sprawl than PoMo architecture). I think these quotes really highlight the importance of Shore’s work in elevating and evaluating the everyday and ordinary in America.